How Does Adding My Store Information Benefit My Site? Now on Get Clicked, you can tell Google where to find your social media profiles and logo. This is great for online stores that have a social media presence and want more traffic to these profiles. Your social media profiles are your social proof. They are designed to help you reach a larger audience and convince shoppers that your products are the best. But how can people know you’re the best if they can’t find your social media profiles? That’s why we’re here to help you communicate to Google that you have these really awesome social media profiles that you want people to see. Simply fill these out by pasting in the URL link to your social media profile and click save. That’s it! Lastly, you can also include additional information about your store such as a company logo. How Can This Benefit Your Store? By including your social media information in your structured data, you are giving Google more information to work with. This is a good thing because Google can decide to create a knowledge graph for your company. A knowledge graph is the box that appears in the right hand side of search results and contains quick information about a place or brand. A knowledge graph is a part of Google’s rich snippets and is a AMAZING enhancement to have (if they choose to award your site with it). Google creates knowledge graphs for many different topics including websites, books, events, local businesses, celebrities, places, and even video games. Does Google Create a Knowledge Graph for Everyone? Google is highly selective when it comes to who they create a knowledge graph for. 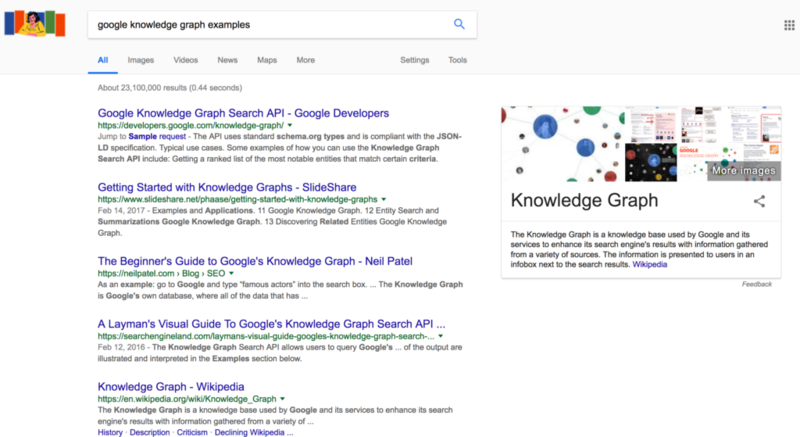 Keep in mind Google does NOT create knowledge graphs for everyone! ? Knowledge graphs are only for select brands and companies that have a high ranking. Your site needs to have excellent SEO for Google to consider awarding your company with a knowledge graph. But don’t be discouraged! It’s still possible if you put in the hard work. 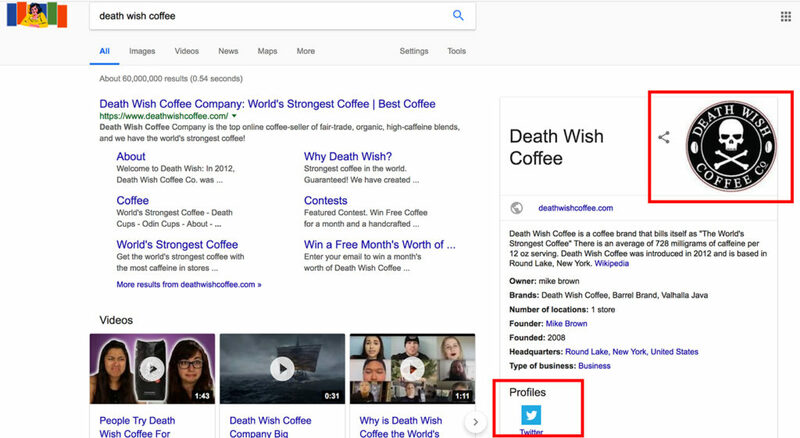 For example, Death Wish Coffee (which is powered by the Shopify platform) actually has a knowledge graph when you type their brand into Google. Why? Death Wish Coffee is an online store that has excellent SEO. They have an active blog, a Youtube channel, incredible product descriptions, high traffic, and a ton of back-links which are all great ranking factors. So Google is simply awarding them for their great SEO by promoting their brand a little more on search results. The lesson here is that you need to put in a lot of hard work, time, and dedication into your Shopify store in order to get it ranking higher on Google. Check out our tips for how to rank #1 on Google search results. The benefits of a knowledge graph include more visibility, traffic, and credibility. In a knowledge graph, Google can choose to display your company’s logo along with your social media profiles. Let’s suppose that Google has awarded your site with a knowledge graph. 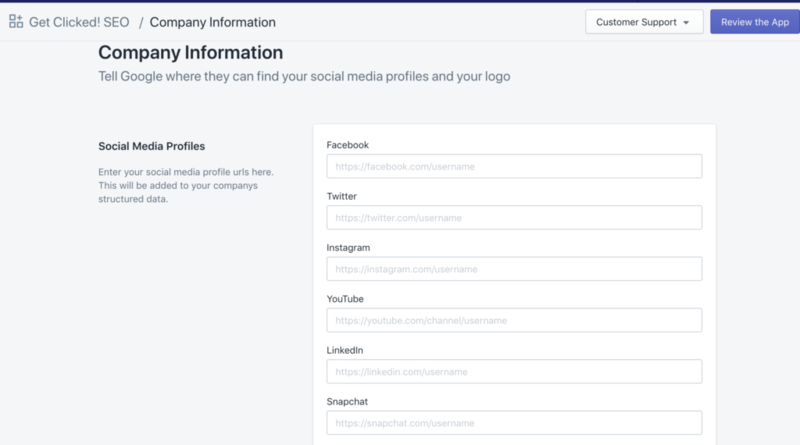 If someone searches for your company or a product you sell, people can easily see your company’s social media profiles in this box. Having your information displayed in a knowledge graph is great for many reasons. First of all, this can help you reach potential customers that were searching for something related to your brand or products. Secondly, this can help your shoppers find more information about your brand more quickly. Let’s suppose they are curious and want to check out your Facebook account. All they have to do is click on the little icon that Google displays for your brand and it will take them directly to your Facebook page. Third, having your company’s info displayed prominently on Google search gives your brand credibility. If Google thinks you’re worthy of a box full of information taking up half the page, this can have a great first impression on shoppers. In this example, I searched for “Google” which is after-all a very established and well-known company. Here you can see how Google displays themselves in search results. 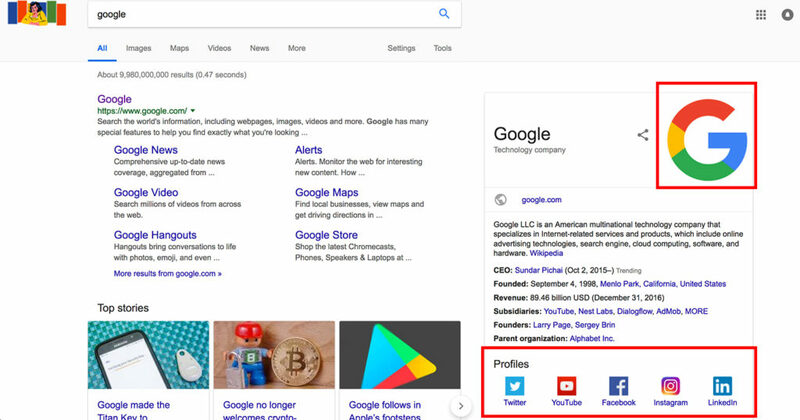 This is the ideal way for a company to be displayed on Google search results because it includes a colorful logo as well as five active social media profiles. If Google decides to award your site with a knowledge graph, your company can look as nifty as this example. Hopefully this gives you a better idea of how the box and logo can appear in search results! 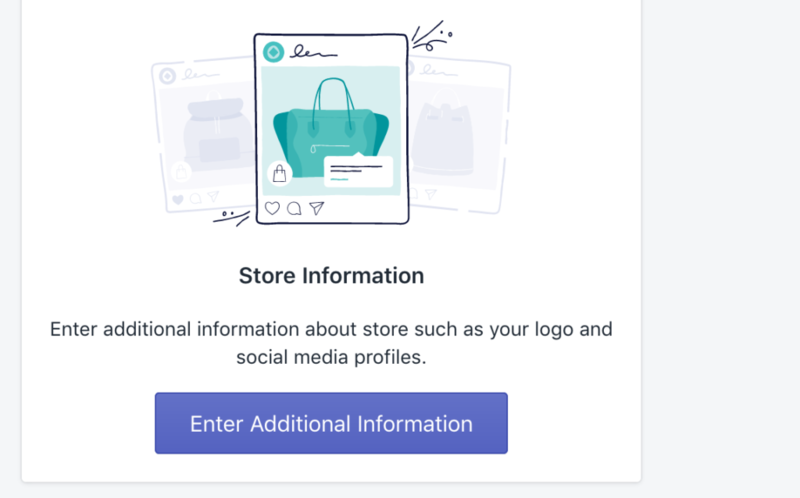 Once you fill out the information about your store including your logo and social media profiles, we’ll include this in your structured data. With the correct structured data created for your site, you’ll then become eligible for rich snippets by Google. Also, when Google visits your site, they can see this information about your social media profiles. It is then up to them to include it in search results. Again, I have to say it again but knowledge graphs are not going to be made for everyone. Google is highly selective with what it decides to create knowledge graphs for. Unfortunately, there is no way for us to force Google to show your company’s social media profiles in search results. We’re simply giving you a good shot at having Google create enhanced search result listings for your store. In the end, it’s always up to Google to award your site with rich snippets. Remember, our app works best with sites that have an active SEO campaign. It’s important to always improve the SEO on your site so that you can appear attractive to Google. The entire point of linking up your social media profiles is to gain more site traffic to these profiles. We suggest creating content on all of your various social media profiles on a daily basis. Choose one or two to really focus on and make sure to post as often as possible because this looks good to Google as well. Keep in mind that Google is biased. Their social media platform is Google+ and they also own Youtube! If you’re going to focus on growing only a small amount of social media profiles for your business, we recommend growing a Youtube channel. You can create videos of each of your products and grow a community dedicated to your specific niche. All videos are searchable by Google and can be displayed in search results which is really neat! 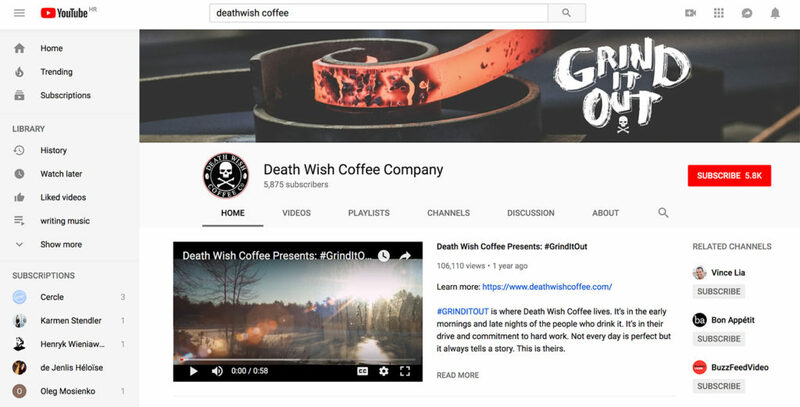 Death Wish Coffee is an online company that is powered by the Shopify platform. They have created a brand that goes up against the big dogs such as Starbucks and Coffee bean. How do they do it? They market to millions of people out there using their very own Youtube channel. They upload videos about their products and explore what it means to be a coffee addict. Learn how to cultivate your own cult following with these 7 tips on how to promote your products. It’s a great idea to fill out this information if you haven’t done so already! You have nothing to lose and everything to gain. We wish your online store much success! Feel free to email us if you have a question about how something works and we’ll make sure to get back to you shortly. Can I Speed Up the Rich Snippets Process By Requesting Google to Crawl My Site?